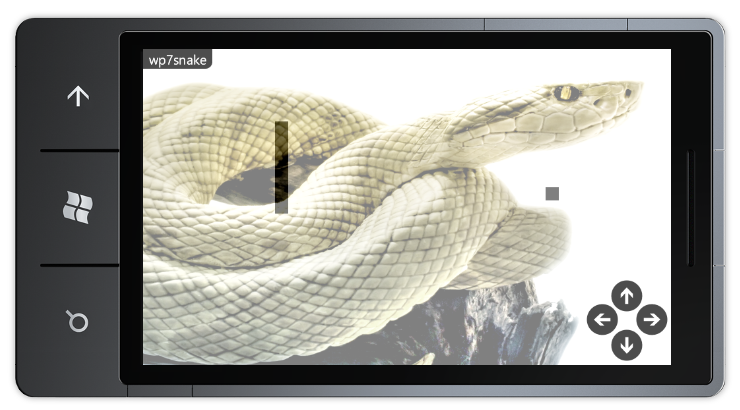 I have converted another “normal” silverlight app to WP7. 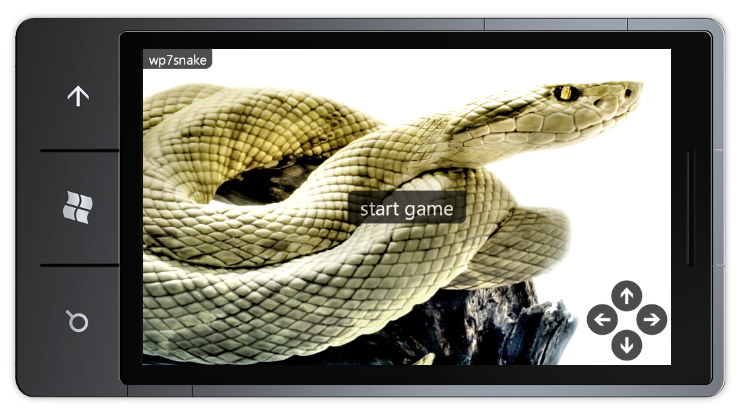 This time it’s a snake-game (snakesnackgames.codeplex.com) from Terence Tsang. Go to the bottom off this page to find a link to the source code.